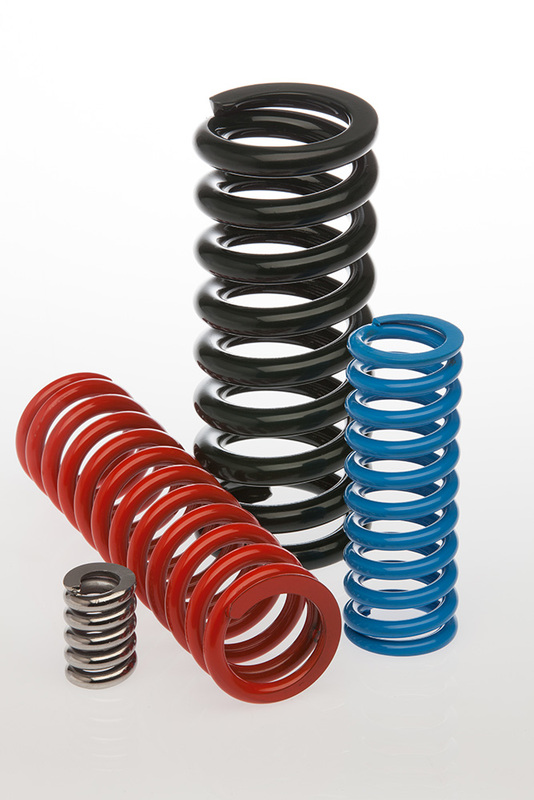 We supply both the wholesale and retail trade with coil suspension springs for all types and makes of vehicles. If you require lowered or up-rated springs these can be made to your specific requirements. We specialise in the manufacture of coil springs for the automotive industry, mainly second tier for all makes of vehicles including classic and vintage cars. Any make car can be supplied and we regularly supply for more modern vehicles such as Ford, Rover, BMW, Toyota and Volkswagen. We supply springs for Horseboxes, Tailifts for all types of vehicles, garage door springs, Damper springs and many other applications too numerous to mention.